Not just an eye exam...a vision care experience that will leave you feeling like part of our clinic family! 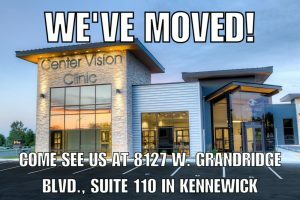 Center Vision Clinic has been a leading provider of eye care services and products in Kennewick, Washington since 1979. 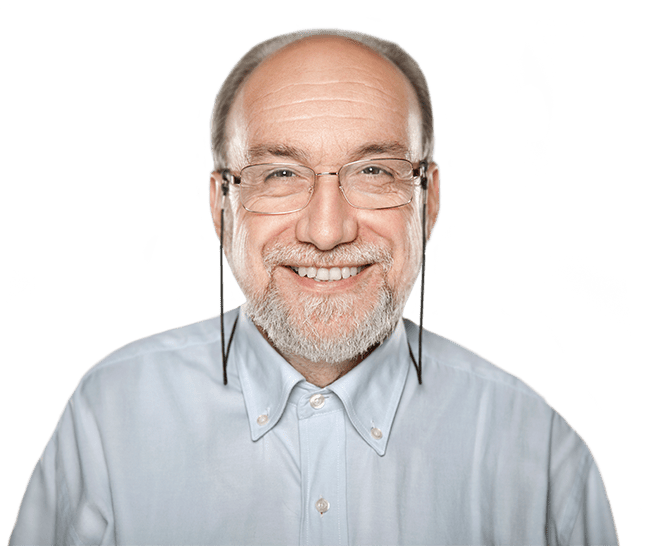 Our experienced eye doctors offer comprehensive vision examinations and specialize in the diagnosis and treatment of a wide array of eye diseases and conditions. Our office is home the the area’s premier specialty clinic for the diagnosis and management of Dry Eye Syndrome and offers treatments not available in many other offices. Additionally, our doctors are some of the area’s most experienced at complex contact lens fittings. Their expertise includes lenses used for patients following surgery or who have medical eye conditions and cannot wear standard contacts. Center Vision Clinic offers the finest quality eyewear from the best designers in the industry. With an Optical Boutique like none other in the region, Center Vision Clinic has become a destination for eyewear enthusiasts. Whether you need glasses, contact lenses or sunglasses, you won’t find a better selection anywhere else! Experience the difference for yourself – schedule an appointment with your eye care provider today!